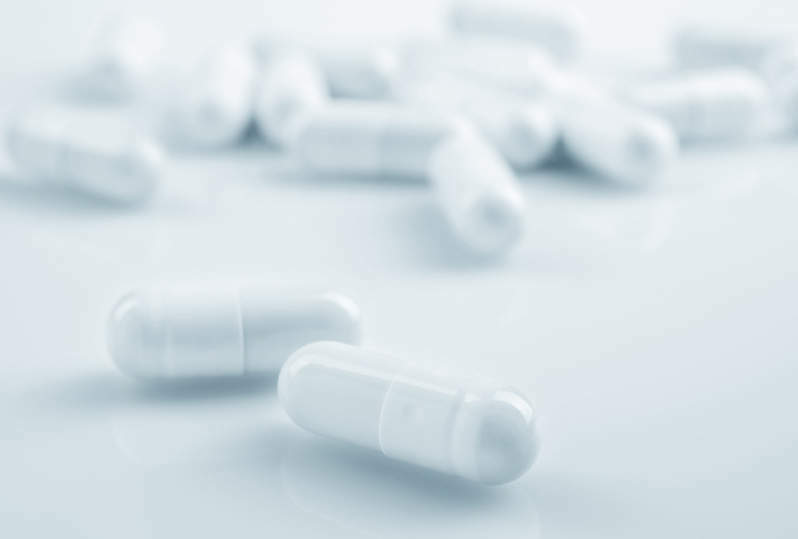 Chiasma has started patient enrolment in Phase III CHIASMA OPTIMAL clinical trial of its product candidate Mycapssa (octreotide capsules) as a maintenance therapy to treat adults with acromegaly. Octreotide capsules are an investigational, oral analogue of somatostatin being developed as the potential alternative to existing somatostatin analogue injections. The randomised, double-blind, placebo-controlled Phase III trial is designed to evaluate the capsules over nine months in 50 patients whose disease is biochemically controlled. Subjects will be given a dose titration of 40mg/day to a maximum of up to 80mg/day, equivalent to two capsules in the morning and two in the evening. Chiasma president and CEO Mark Fitzpatrick said: “Beginning enrolment in our CHIASMA OPTIMAL Phase III study is an important step toward our goal of resubmitting a new drug application with the US Food and Drug Administration (FDA). The CHIASMA OPTIMAL trial’s primary endpoint is proportion of patients who maintain their biochemical response at the end of nine months. Hierarchical secondary endpoints for treatment effect of the capsules include proportion of patients who maintain growth hormone (GH) response at week 36, time to loss of response of IGF and mean GH change from screening to end of treatment. Top-line results from the trial are expected to be available by the end of 2019. The firm is currently enrolling subjects in another ongoing Phase III MPOWERED trial planned to be conducted in around 150 adult acromegaly patients over 15 months.